[Update]: According to reports, the public release of Windows 10 version 1803 wasn’t delayed because of the rumored name change but because of an unspecified “blocking bug.” We are yet to receive any hints on when to expect the release of Windows 10 1803. It appears the newest version of Windows 10 isn’t coming today after all. Although some had speculated that Microsoft might delay the release due to all eyes and news headlines focusing on Mark Zuckerberg’s historic Congressional hearing today, many had expected the company to drop the new OS today. It isn’t clear why exactly has the Windows 10 1803 rollout been delayed – or even if it really has been delayed. 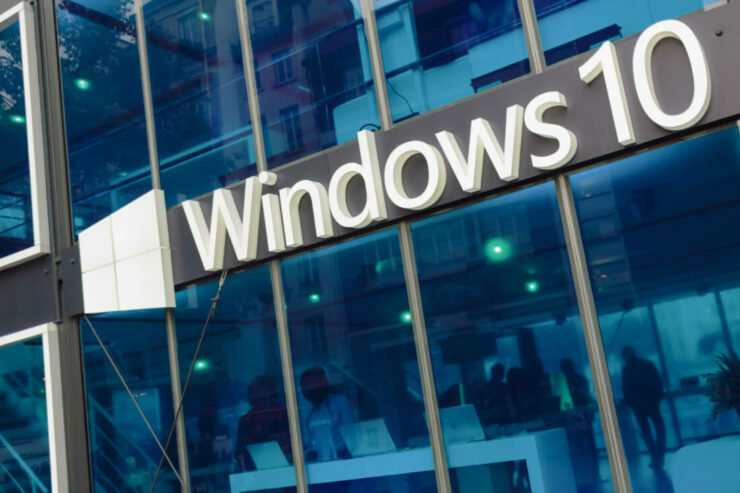 It was reported last month that Microsoft had internally decided to push Windows 10 Redstone 4 to the public on April 10. While the company never officially confirmed this date to the public, internal documents had hinted at an April 10 launch. It now appears that might not be the case. According to several reports (including a tweet from Paul Thurrott), the Windows 10 version 1803 release has been temporarily delayed. Many had ridiculed the Windows maker for the repetitive use of Creators Update, calling Redstone 4 as Spring Creators Update when the original Creators Update released in early 2017 was the first Creators Update to be released in Spring. Not to forget the fact that the focus on seasons makes things a little confusing for half of the world. Regardless of why Windows 10 1803 has been delayed, we do hope that the company comes up with a better name. We have written to Microsoft for a confirmation and will update this piece as we hear more.